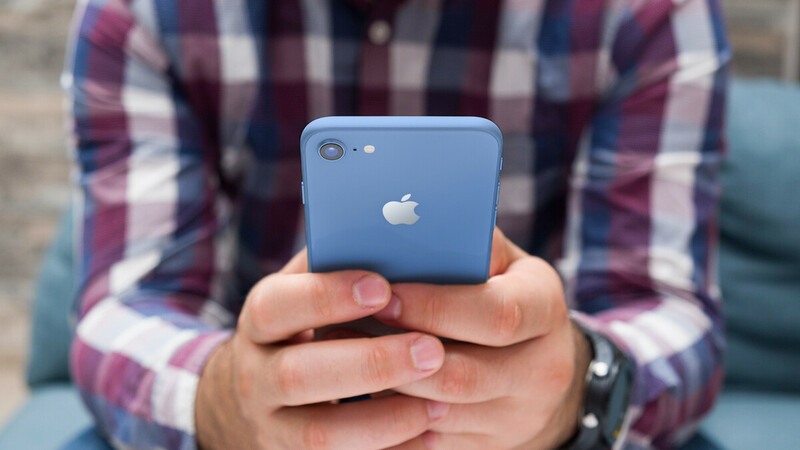 Apple is expected to unveil three new iPhone models in 2018 – a successor to the iPhone X, a larger Plus version, and a more affordable LCD model with a similar, bezel-less design. Rumors about the three versions have been floating around since last year — about the designs, displays, cameras, and hardware of the phones — but it was only recently that we began hearing about some new colors. 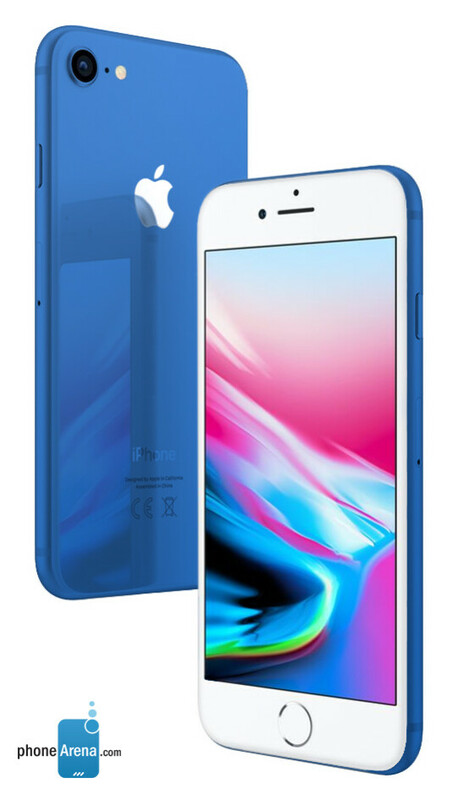 According to Zhang, the three color variants of the 2018 LCD iPhone model will come in blue, yellow, and pink. These are interesting choices, considering that Apple has thus far stuck with white, black, gray, gold, and rose gold for most of its smartphones and tablets, not counting the unapologetically plastic iPhone 5c, and the odd Product RED Edition over the years. That said, Apple is no stranger to slapping more garish, lively colors on its products. Back when people actually cared about personal music players, Apple released iPod Nano and later Touch models in a an entire rainbow of color options, including the aforementioned blue, yellow, and pink. Of course, looking back at these devices now, with their not-so-premium aluminum builds and eye-gouging paint jobs, it's not too difficult to surmise that, if Apple is indeed going to release new iPhone color options this year, they won't be nearly as gaudy as what we've seen on iPods of years past. The times, they are a-changin'... and how. If true, it's interesting to see Apple again opting to colorize its affordable lineup of iPhones. Seems like the more restrained, 'classy' colors are reserved only for the higher-end models. But either way, even the LCD iPhone model is rumored to feature a premium build with glass back for wireless charging, so it's likely going to look quite different from the plasticky 5c. With all that said, we thought it'd be cool if we let our imaginations run free for a while, picture what the blue, yellow, and pink 2018 iPhone models would look like. Disclaimer: The 2018 LCD iPhone model is rumored to adopt the bezel-less aesthetic of the iPhone X. As far as the back goes, however, it is said to remain mostly similar to the iPhone 8. These images only serve to offer a general look at what the rumored LCD iPhone may look like in blue, yellow, and pink, and are likely not representative of the phone's front design. 6.5 inch in the blue, and yesssss! Black or space gray 6.5 is what I actually to expect to buy this fall. It’s rumored to have split view and picture in picture too....#drooling. Those Rosenblatt analists have never been right. Why no black face plate? That literally looks like a piss-yellow color. That is not very attractive, why didn't they choose a deeper color? It doesn't look like gold, it looks like yellow, and a piss-yellow at that, as a result of the very bright yellow they choose. The other colors are just standard, so they're the usual. Holy damn, it's clearly not allowed to comment your opinion on an Apple article, as the iSheep mob will literally insult you until you go away, even though said iSheep mob continuously comment their troll garbage on other articles that aren't Apple as well. The chance of them buying those devices in those articles are as high as me buying an Apple device. Please provide the article where people were calling the author racist, and then your response to that, as i don't remember seeing those comments. I can also remember a ton of Samsung articles that you commented on, and they were never positive. Furthermore, you have no interest in buying Samsung phones, as you hate them for some strange reason, so why even comment on there as well? You should take a deep breath yourself and think about it first, and then reply. Lastly, i don't hate iPhones, i simply find them to be inferior, but i don't hate them at all, unlike you with Android/Samsung phones. The difference is that i don't actually make ridiculous thrash talk towards the devices that i dislike, unlike you, i was simply stating that i disliked a color. There is a big difference between saying you dislike a color and then completely thrashing a company/model like you do. Furthermore, I don't carry around a picture that is literally trying to infer that Apple is better than Android, because that is about as fanboyish as it gets. You know those are just renders right? Techie doesn’t know anything about everything. His posting style does look familiar. How original, assume that im someone you dislike. Whatever you say, Techie. Whatever you say, Techie. You probably shouldn't act as if you have superior grammar, especially not when you create sentences such as this one: "you just can tell his having a meltdown just by his words but not with his desperate writing style with tons of misspellings" That's just horrible english. Why colors is such a big deal for Apple. It should be standard. More color options would be awesome. Hopefully they go this route. I want a blue iPhone that's actually a flagship. A glorified iPod Touch mock-up. No thanks!